All Applicants must be registered or certified veterinary technicians as well as AAEVT and NAVTA members. Follow the links at the bottom of the page to join. Then read the application details thoroughly. "Letter of Intent" to Apply - This requires applicants to send us a letter, emailed to info@aevnt.org stating an intent to apply for the academy. With that you should include a brief introduction of yourself and the year you intend to apply. You may also request a mentor to help guide you through the application process and assist in preparation for the examination. The earlier you send in your letter of intent, the earlier a mentor can help you through the application process. Due to volume of applications, we must limit mentors to those in the 1 year proceeding the application. 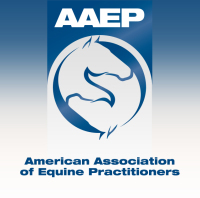 - Proposed examination date during the AAEP AAEVT Annual Convention in Denver Co.
Make sure to read ALL application documents and the entire website prior to submitting your letter of intent ! Applications now accepted by jump drive, email or google drive ! Applicants are notified of thier application acceptance by July 1st. Enjoy the time between May 1st-July 1st to relax! Once your application has been accepted it's time to start studying for the exam. The exam is held each year during the AAEP/AAEVT Annual Convention. 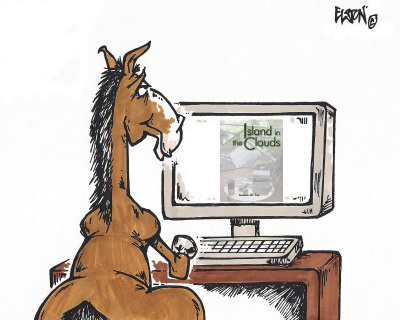 Click the links below for the suggested reading list and ssample test questions. Once your application is accepted it's time to start studying !